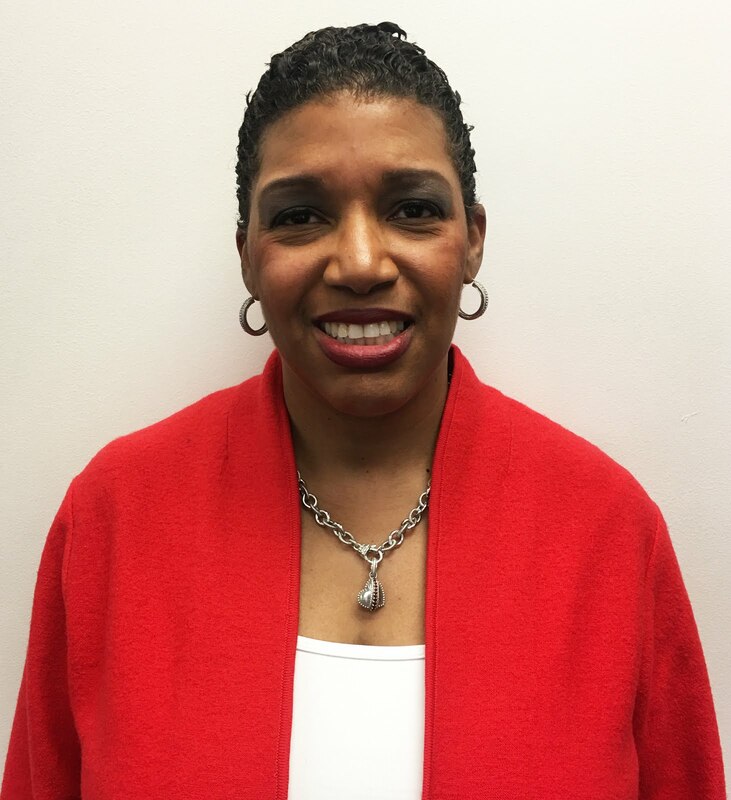 Meet the New Assistant Dean for Student Support Services - Tracey Thomas! Last month, Peirce College gained another new team member – Tracey Thomas, the new Assistant Dean for Student Support Services, joins us from a long history of higher education and student services. We took some time to get to know her a little better. Tracey, can you tell us a little bit about yourself? Absolutely! I have a BA in Psychology and Spanish from Ohio Wesleyan University & an Ed.M. from Temple University in Counseling Psychology. I have worked my entire professional life in higher education starting as a mental health counselor in a college counseling center then moving to various administrative positions. I have worked for various opportunity programs including the Act 101 Program in PA and the Educational Opportunity Fund Program in New Jersey. In my most recent position, I was the Associate Dean of Academic Advising and Student Programs at a community college in New Jersey. What made you interested in working for Peirce, specifically the Walker Center for Academic Excellence? Peirce College offers a unique educational experience through an accelerated curriculum. The Walker Center is a place that can assist students address many of the challenges they may experience meeting their academic goals. We offer tutoring, assistance for students with disabilities, academic advising for specific first year students as well as have a computer lab for students use. We also host a variety of workshops and events! What has been your experience thus far working with adult learners and the Peirce community? Although I have only been at Peirce a few weeks, I have enjoyed working with the students I have met so far. Peirce students have been very friendly and have made me feel welcome in my new role. The staff has extended to me every imaginable kindness. I am very happy to be a member of the Peirce family! If you could give one piece of advice to someone who is getting ready to head back to school, what would it be? Create a plan. The desire to go (or come back) to school is great, but it requires more than desire. Have you thought about how you will fit your classes around your work schedule? When will you study? Do you have a plan for your children while you study or work on class projects? These issues also need to be considered and resolved before registering for class. Thank you, Tracey! You can visit her in Peirce’s Walker Center for Academic Excellence or reach out at wcae@peirce.edu or 215.670.9251. Napkins, Leftovers and Etiquette - Oh My!